Working Class Heroes is much more than the story of a football club. This is the tale of a working-class neighbourhood, its people’s relationship with both their team and the outside world, and how they co-exist. 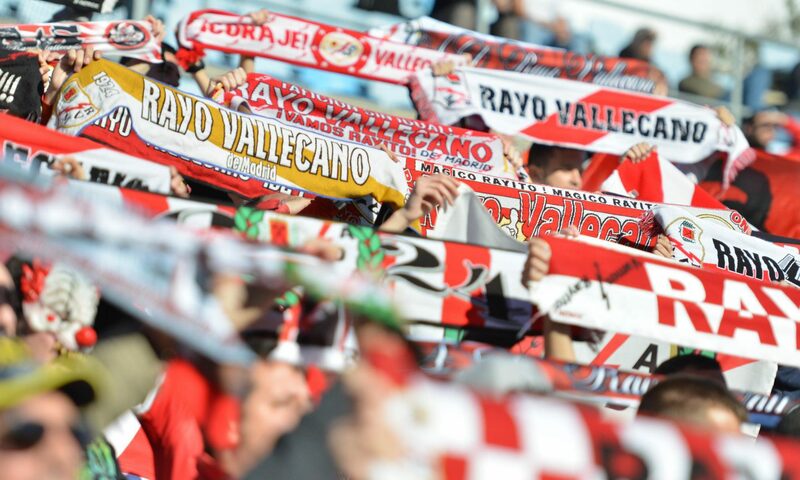 Founded in 1924, Rayo Vallecano recently achieved their highest ever position in the Spanish football league, though shortly after this feat they were brought back down to earth with relegation to the second tier of Spanish football – an outcome wholly in keeping with the historical ups and downs of the club. Madrid is a city overwhelmed by the existence of Real Madrid, though out in Vallecas, just a short metro ride from the city centre, Rayo Vallecano are the only team for the local people. While they accept their role as Madrid’s third team, they wear their fandom like a badge of honour, and the club’s fan group pride themselves on being anti-fascist. 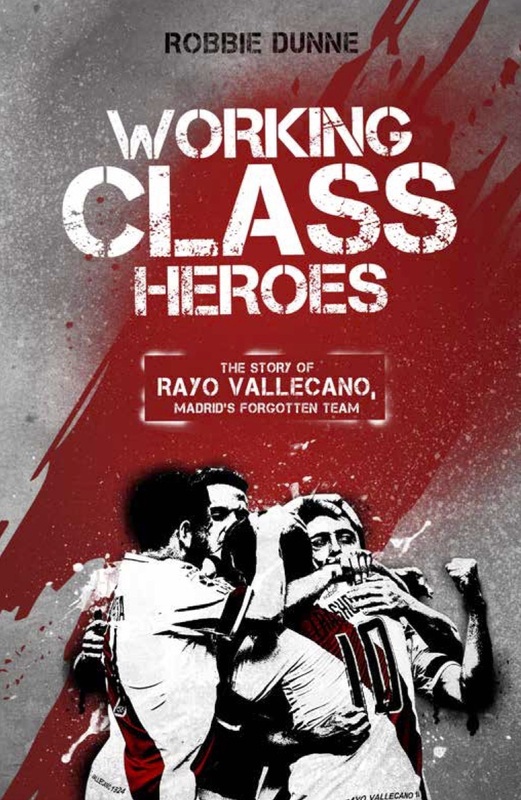 Working Class Heroes is the story of a writer who followed Los Vallecanos around for a year, learning from the fans about the football club and its chequered past. If you would like to buy the book, you can do so from Amazon, Book Depository (where they offer free shipping) or by going directly to the publisher’s website.